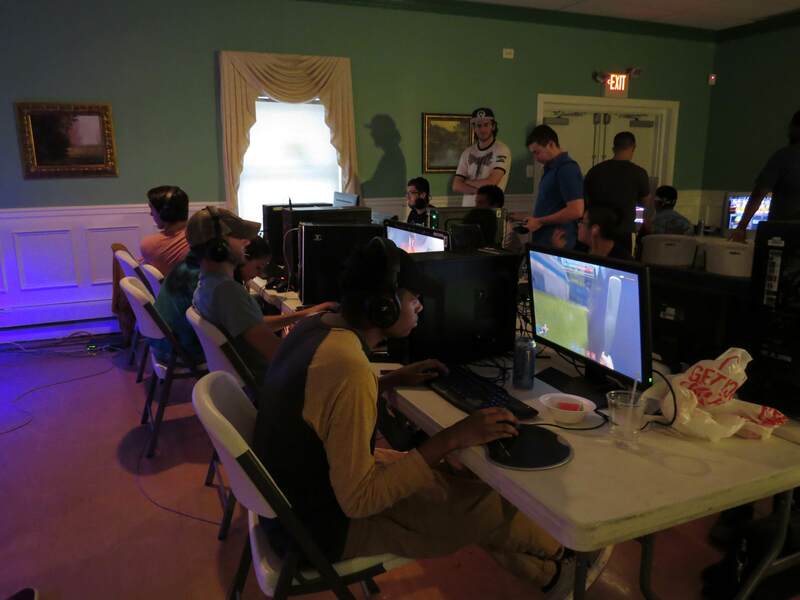 The South Jersey LAN returns for it's fifth year. Our Yearly Summer Event, come and have fun with the tournaments listed below! 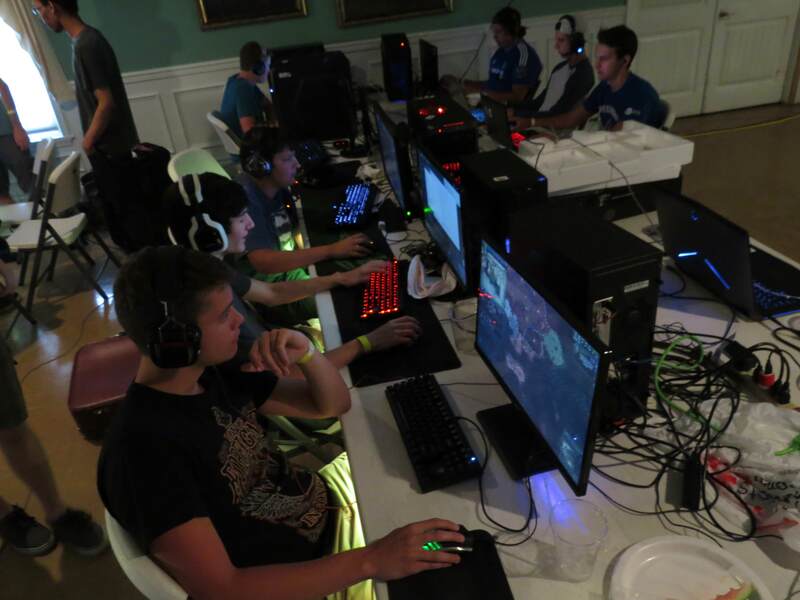 Also come and hangout with creative computer builds and enjoy the LAN food and atmosphere! What to bring: Your Computer, Monitor and Peripherals, or Gaming Laptop. Tickets can be bought at the door or here on LANreg! $35: SJLAN Pass; All tournaments entry, Food, Vive VR and More! 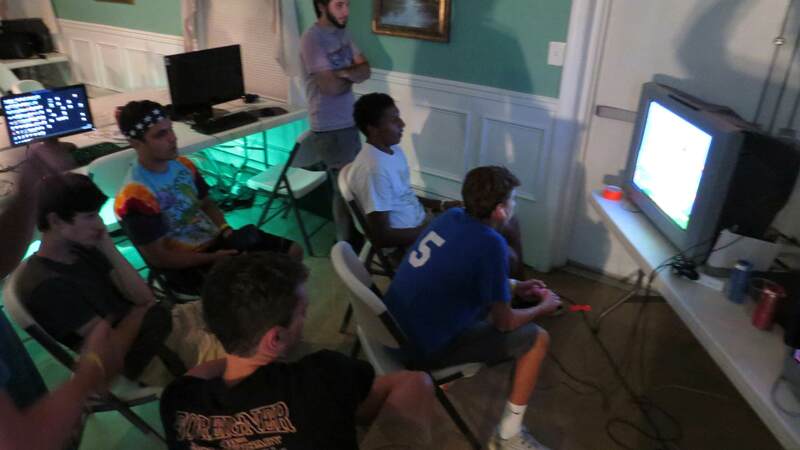 $15: Fight Pass; This includes food and entrance into the Smash Tournament! $10: Spectator pass; Watch, hangout and enjoy the Food! Equipment will be inventoried and tracked to make sure that no one leave's with anyone elses equipment. 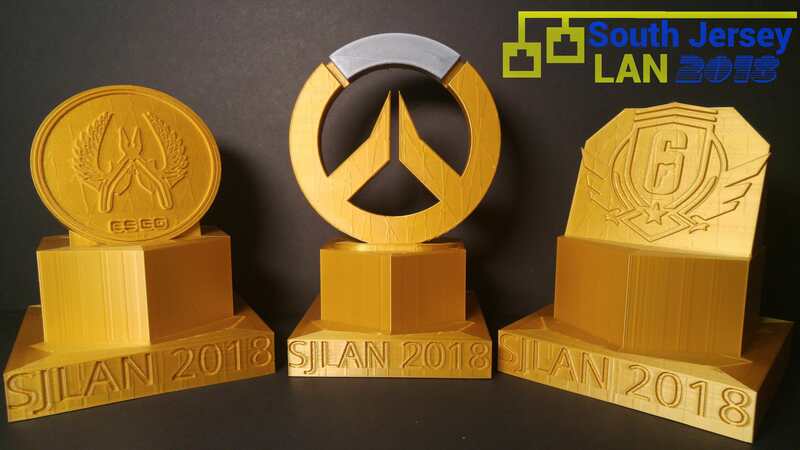 SJLAN Pass Early Bird Special!